Looking back over the top research stories from the past year. 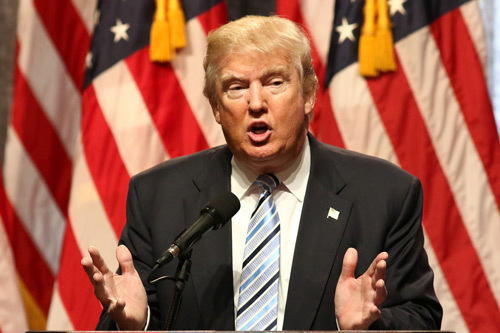 Dr Oguz Ali Acar's research into leadership styles, based on physiological traits revealed insights into what kind of President Donald Trump would be. Dr Acar examined individual leadership factors including psychological (eg, personality traits, intelligence, self-regulation and family background) and physiological (eg, genetics, facial characteristics, gender, neuroscience and hormones). The leadership outcomes reviewed included concepts such as emergence and effectiveness as a leader. 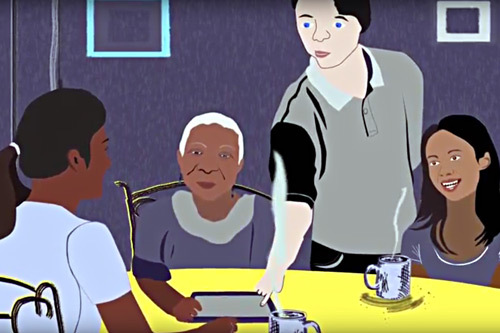 Professor Les Mayhew, Professor Ben Rickayzen and David Smith analysed 100 years’ worth of residents’ records from the Whiteley Homes Trust, a retirement village in Surrey which opened in 1917 to provide housing and support for people of limited means. 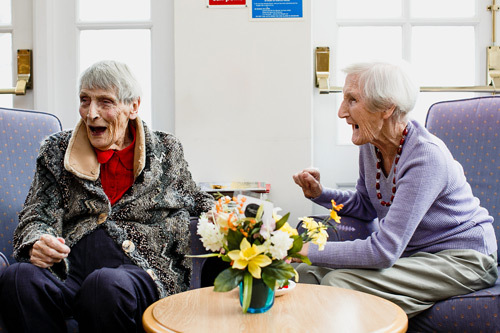 They found that retirement villages can boost the longevity of women by as much as five years compared to the general population. The study suggests that this type of lifestyle in retirement is capable of combating the negative effects on health and social well-being of low economic means and isolation. 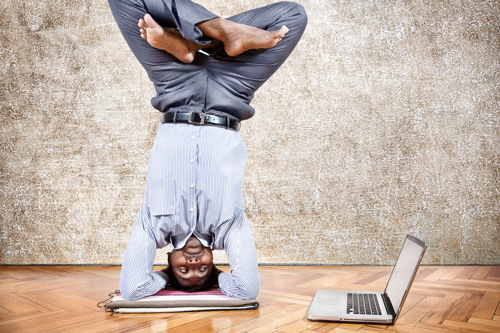 Professor Lilian de Menezes and Cranfield School of Management confirmed that flexible working can increase employee job satisfaction and organisational commitment. 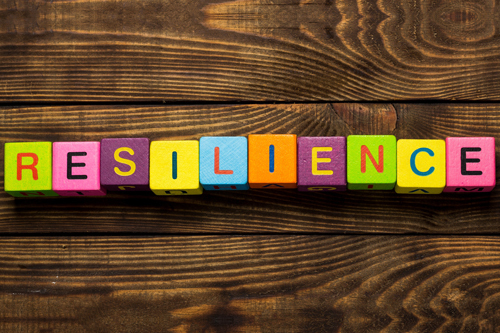 Dr Sara Jones helped to launch the Boosting Resilience: Survival Skills for the New Normal programme. Boosting Resilience is a two-year Executive Learning programme that enables executive and board level staff working in arts and cultural organisations throughout England, to develop new approaches to building resilience through identifying and capturing the value of creative assets and intellectual property. The programme focuses on developing organisations’ thinking on their creative assets, their existing and potential intellectual property and their abilities to maximise these through working with wider sectors, whilst anticipating and withstanding economic, social, environmental and technological change. A report from the M&A Research Centre and Intralinks revealed that leaking information on mergers and acquisitions (M&A) deals before any public announcement of the transaction added an extra US$21m to the average value of deals announced in 2016 that leaked. The report found that leaked information can boost deal values by an average of $21 million. In addition to evidence of higher valuations for M&A deals that leak, the 2017 Intralinks Annual M&A Leaks Report found that 8.6% of worldwide M&A deals were leaked in 2016. 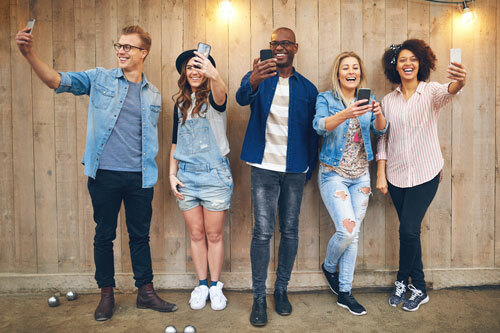 Dr Tom van Laer and Ko de Ruyter published research revealing three simple steps that will increase the chances of engagement with selfies on social networking sites. The research team conducted experiments with test groups to determine exactly what people engage with when they look at pictures online. They showed participants different images, who then rated the pictures on several photographic elements such as point of view, content and artistic quality. Professor John Hatgioannides helped develop a novel and holistic index which tracks the ratio of the effective income tax rate per income group divided by the percentage of total personal wealth (or the percentage of national income) owned by the same income group. Using this metric, instead of focusing on the absolute income tax contribution, the researchers discovered that the bottom 99 per cent pays in relative terms at least 10 times (1,000 per cent) more tax than the top one per cent. 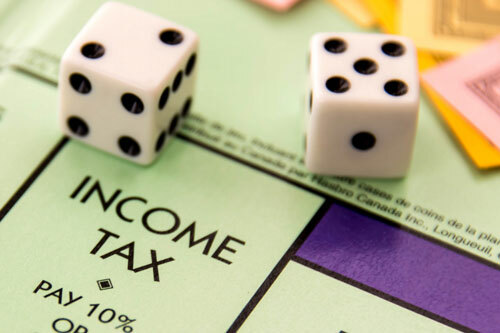 Used together with other direct/indirect taxes, insurance contributions and government borrowing, the researchers argue that a progressive income tax rate should help balance the UK’s highly polarised and divided economy. 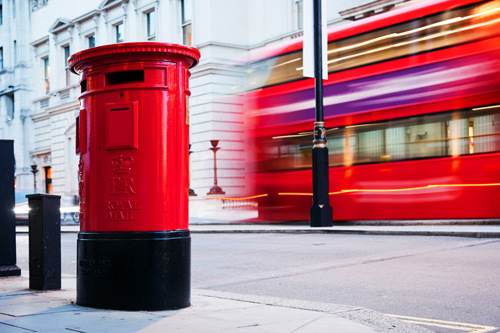 Professor Barbara Casu Lukac's published a report (lead author) that found establishing a state-owned UK Post Bank would ensure the long-term sustainability of the Post Office by diversifying its portfolio of activities and increasing revenues. The report stated that a Post Bank would enable other important economic and financial goals by improving access to finance for Small and Medium Enterprises (SMEs); advancing financial inclusion by reaching those who do not use banking services or who are likely to be affected by local bank branch closures, and rebalancing the UK economy away from London and other major urban centres. Dr Naaguesh Appadu of the M&A Research Centre released a new report looking at pension liability and how pension schemes can vary the level of financial risk in M&A deals. The report looked a sample of 138 UK takeover bids across a ten year period. It took into account pension scheme assets and liabilities (i.e. the absolute size of a pension scheme and not just the deficit) of both the target and acquirer. For acquirers, finding the right target with the best cost synergies and cultural fit is crucial. However, the liability of the target’s existing pension scheme could see a good deal turn sour quickly. Centre for Charity Effectiveness produced major report for Office for Civil Society and the Charity Commission. 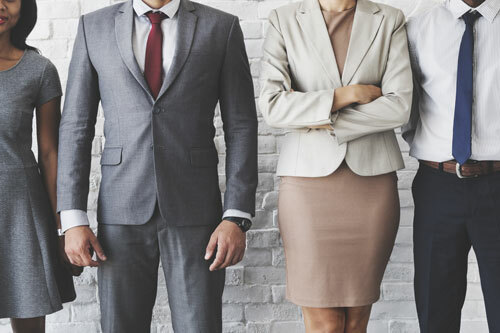 The research recommended that charities need to do more to promote diversity on their boards and encourage applications from women, young people and people from ethnic minority and socially diverse backgrounds. It also found that men outnumber women trustees on boards by two to one. The majority (92%) of trustees are white, older and above average income and education. The research also found that charity trustees, who are overwhelmingly volunteers, felt positively about their role and about the personal reward and satisfaction it gave them. It also highlighted that trustees’ contribution to charities amounts to a monetary equivalent of around £3.5 billion a year. 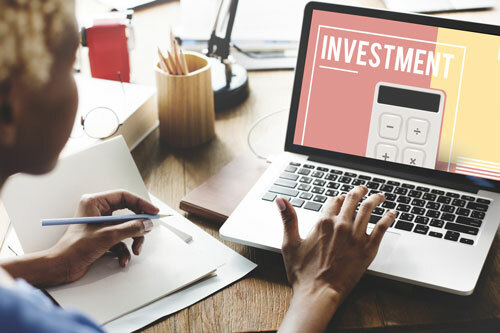 A new report by Cass Business School for the DCIF analysed the investment strategy of the UK’s trust-based Defined Contribution schemes in 2017. Professor Andrew Clare examined trust-based pension scheme decision-makers on their current investment challenges. The report, Investment Strategy: A bird’s eye view, focuses on the investment strategy available to members of trust-based DC schemes and is based on discussions and interviews with over 20 experienced pension scheme representatives and their advisors. It comes at a significant time as DC schemes have faced a large amount of regulatory change in recent years including auto-enrolment, the introduction of the charge cap and Pensions Freedoms.